Often people who are on the heftier side are ridiculed to their mere existence. If a person is fat, is it that the rest of the world is authorised to make fun of them? If you are fat, you are not supposed to eat, dress well, or even fall in love? How ridiculous a thought is that? Sadly every voluptuous man or woman has gone through this demeaning phase sometime or the other. Sharat Kataria's directorial Dum Laga Ke Haisha deals with such a stereotype. He very beautifully fishes out the emotions of the people, who are not the perfect 36-24-36 frame, or a size 0 or mere bones. He tries to explain that everyone is allowed to be in love irrespective of their physical appearance, and to the rest of the world, please understand it's not a taboo. Look for the person with a beautiful soul rather than a show piece. Dum Laga Ke Haisha is a story about Prem who owns a small cassette shop in Haridwar. He is forced into to marry Sandhya who is not physically appealing to him. How they discover love for each other during a competition forms the crux of the story. Ayushmann Khurrana plays the main lead in the film, Prem who is an illiterate person and a die-hard fan of Kumar Sanu. He does a good job in portraying the frustration of being forced into marrying a person who is not his choice. He has caught the accent quite well and has been able to strike a great chemistry not only with Bhumi but also with the rest of the cast. He looks convincing in the role of a small town guy in the late 90s. 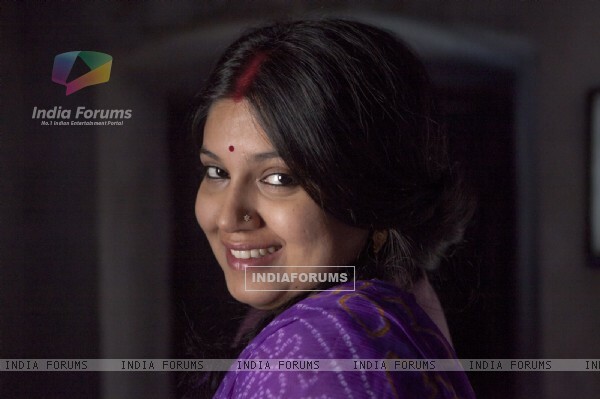 Dum Laga Ke Haisha marks the debut of Bhumi Pednekar. She essays the role of Sandhya in the film who is an educated girl from Hrishikesh. Hats off to her for being so confident about herself on screen, especially in a day and age where if the actress is not sensuous she doesn't stand chance in films. For a debutant she has done a pretty good job. The best part about her performance is the way she stands up for her dignity and self-respect. Kudos to Yash Raj Films for letting such talent speak. Even though the movie puts across a point very subtly and the treatment also is good, but the movie has a very slow pace to it. The run time of the film is only a little more than two hours yet it tends to become stretchy. The songs of the film need time to be absorbed but don't do much benefit to the plot. The last song has a pleasant 90s feel to it which would bring a smile to the audience face when they leave the movie. This one is definitely worth a watch. It would be a silent tap to everyone's subconscious if you have ever objectified a person with regard to their appearance. In case you haven't, this movie would surely be a celebration for the fantastic human being you are. Try to look for the person with the sweet words rather than the sweet voice; the person with a warm touch than a soft touch; a person who makes you feel good than a person who makes you look good. 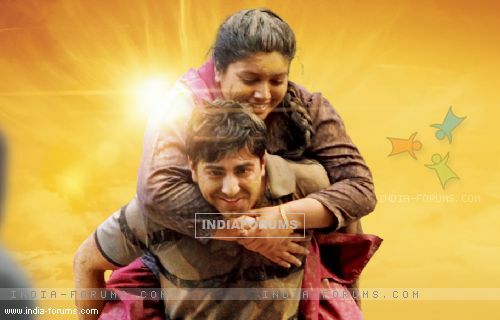 So this weekend zara Dum Laga Ke Haisha!